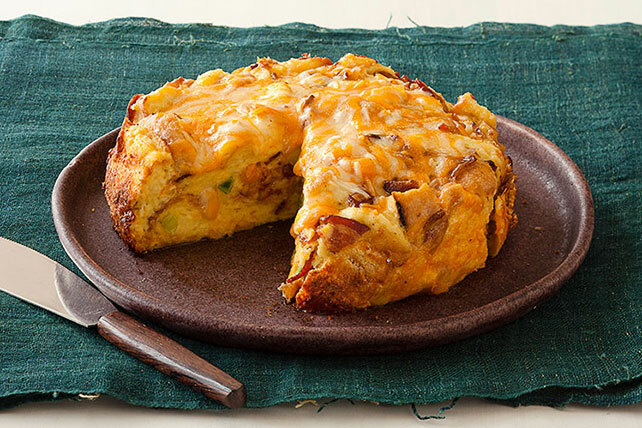 Feel free to pull out the fancy quiches and frittatas for a special-occasion brunch menu, but for everyday eats and easygoing weekend menus, make one of these easy strata recipes. 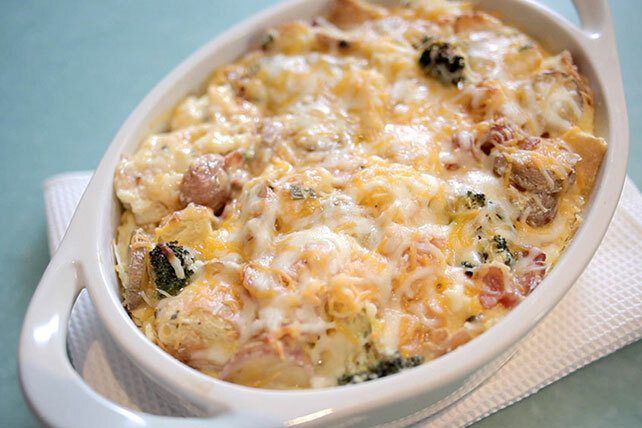 Along with other no-fuss dishes (easy pancakes come to mind), these layered egg casseroles are guaranteed winners, because these easy strata recipes are all filled with your favorite ingredients! 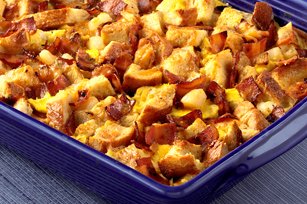 Try out one of our easy strata recipes today and find out for yourself what all the fuss is about.